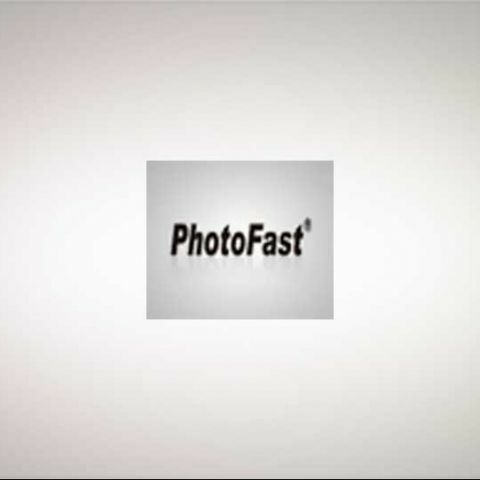 Japanese company PhotoFast introduces a CF (CompactFlash type II) to SD adapter which can host most of the popular SD flash memory cards and make them usable in on a device with a CF interface. 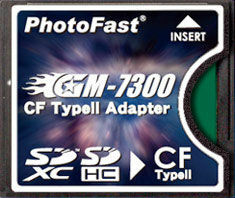 CF is the interface of choice for many high-end digital cameras. The specification reveals, the card supports standard SD cards, as well as microSD, SDHC and even SDXC cards at their highest storage limits (SDXC cards go up to 64GB). It will leverage the storage capacity of high end DSLRs and will let the user make use any SD cards lying around for the device that doesn't implicitly support it. SD cards are getting faster by the day, and it is devices like these which make sure that the consumer doesn't get left high and dry if a storage format fails is is no longer available. GM-7300 will start shipping next month in Japan; the worldwide sales will follow. The card adapter will be available for approximately 1500 INR and will come with 6 months of warranty.